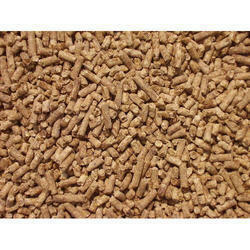 We are engaged in offering our prestigious clients a very highly premium quality range of Swine Feed. 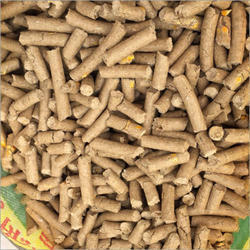 We are engaged in offering Pig Farm Feed. Avail form us Pre Starter Piglet Feed, a complex diet which is processed using first dry feed for pigs weaned at 3 to 4 weeks of age. It is processed using latest technology and machinery. When the pig is of 5 to 6 weeks of age, it is given this feed to ensure healthy growth. Doctors recommend it for pigs that are unthrifty at weaning or that perform poorly or to the pigs who are sick. 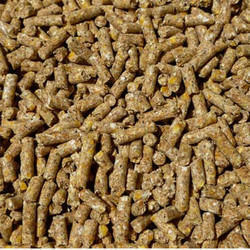 Pre Starter Piglet Feed offered by us is available at industry leading prices and is packaged in customized packaging. With the assistance of our professionals, we are involved in offering our clients a wide range of Piglet Grower Feed. It is offered to the pigs that are of 50-120 lbs of weight. Our range is offered in quality packaging bags to ensure longer shelf life and to retain its natural qualities for a longer period of time. 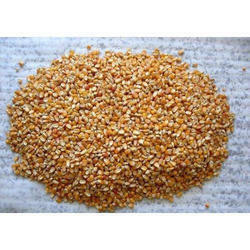 Its ingredients such as Corn Gluten Meal, DDGS, Pluses, Essential Amino Acids to name a few are procured from reputed vendors. 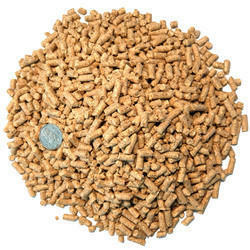 We offer Pig Starter Feed which is designed to feed pigs that are either week or have fallen sick. The entire range is processed under utmost hygienic conditions and is counted as best to purchase P-020221 diet. One can mix it with water and offer it to early-weaned pigs weighing 5-10 lb. It can be used as a creep feed as well. 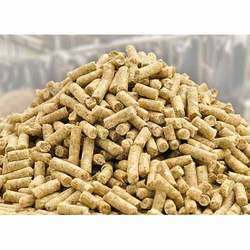 Offered in coarse mash and pellet form in 100% organic, vegetarian make, this range is available at industry leading prices.